In this practical companion to the client manual, Windy Dryden draws on Rational-Emotive Cognitive Behaviour Therapy (RECBT) – a form of CBT that focuses on challenging and changing the irrational beliefs that largely determine emotional and behavioural issues – to encourage people to deal with their emotional problems. 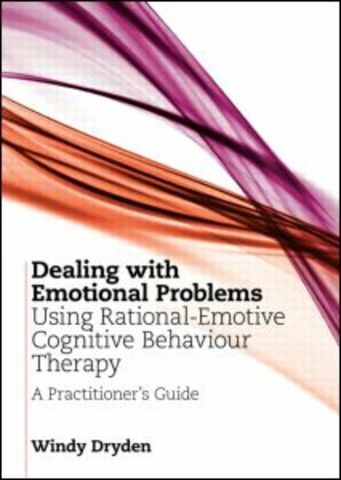 This Practitioner's Guide includes all of the information presented in the Client’s Guide with the addition of helpful hints and tips for the therapist, making it straightforward to use in the consulting room with no need for further references. This practical Workbook presents each emotion in a similar way, allowing the reader to compare and contrast common and distinctive features of each problem. It will be essential reading for any professional using RECBT with their client.